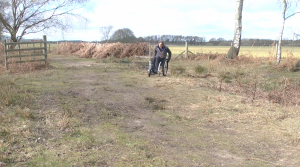 This is a longer route around Skipwith Common, which is one of Natural England’s National Nature Reserves (NNR) and a Site of Special Scientific Interest (SSSI). 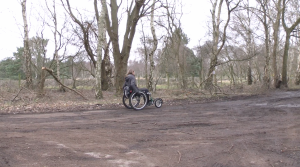 The reserve is one of the last remaining areas of lowland heath and it is managed by Escrick Park Estates with the support of Natural England. Skipwith Common was also an Royal Air Force Training Base for Halifax Bombers and remnants of this era can be seen including disused runways, bomb storage bays and an air raid bunker. 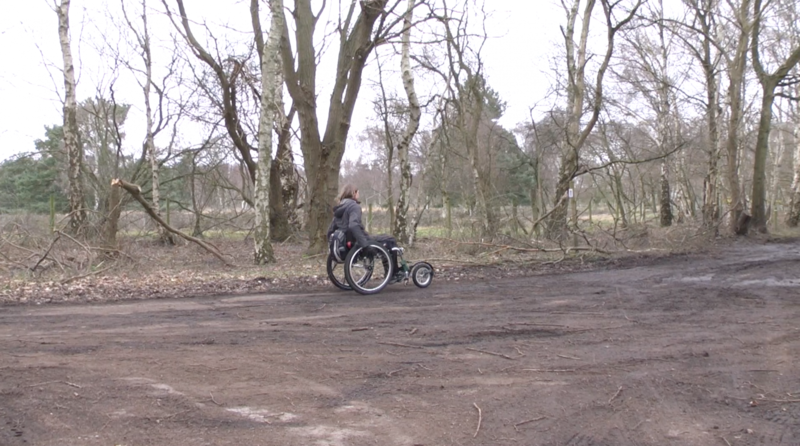 Although this base was never in active service during the Second World War over 100 people died at the site during training accidents. 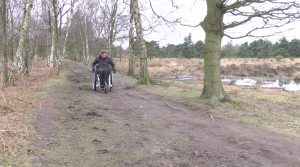 For further information about the conservation work at Skipwith Common, please visit the Escrick Park Estates website. 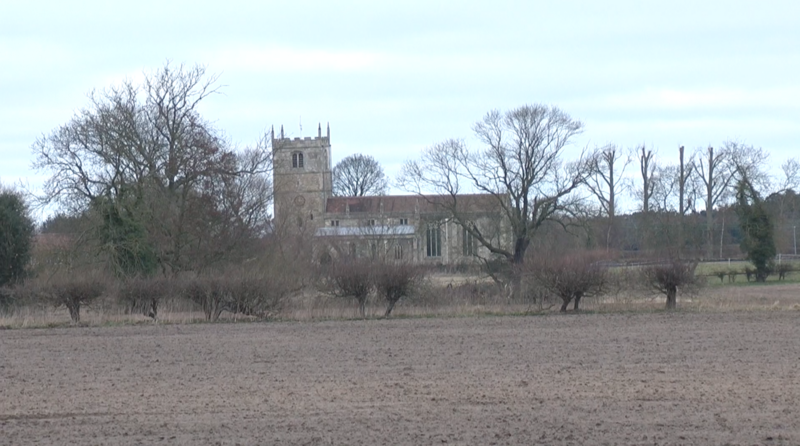 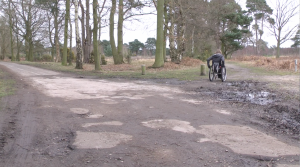 The route shown in the film starts at the main car park on King Rudding Lane, which is located just off the A19 at the village of Riccall (between Selby and York) and continues into the reserve. 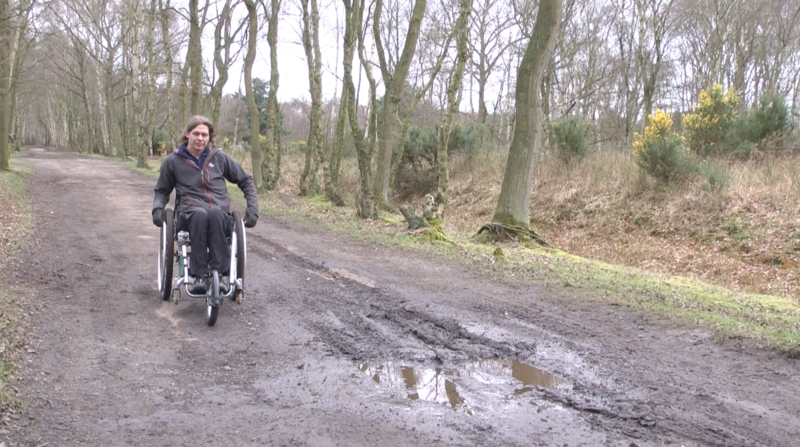 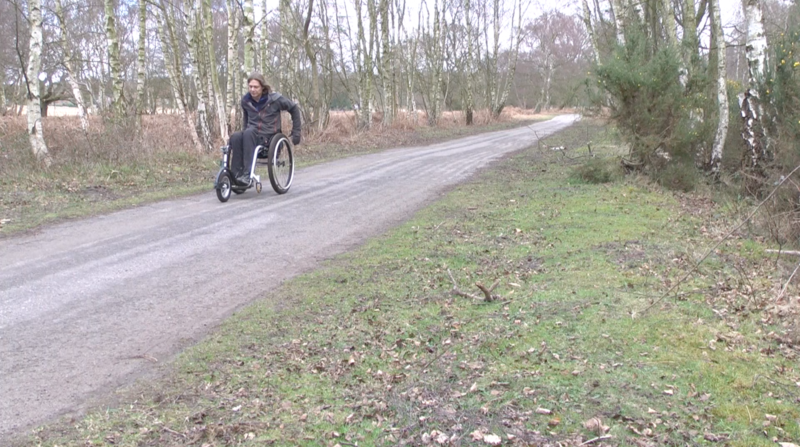 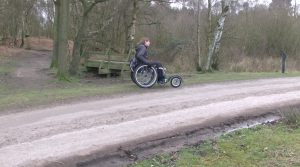 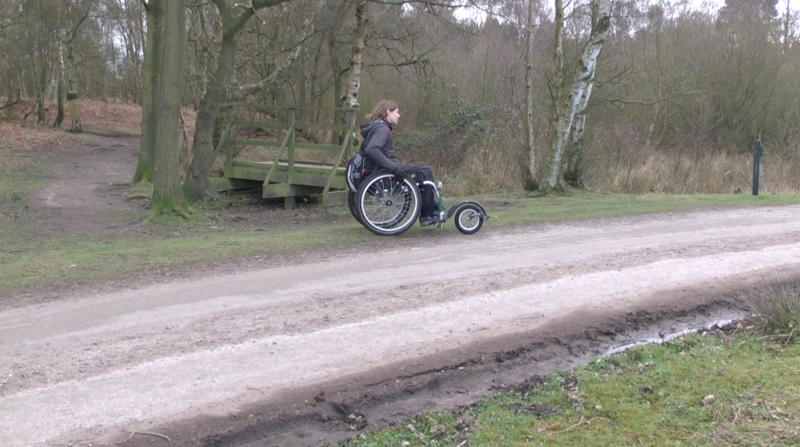 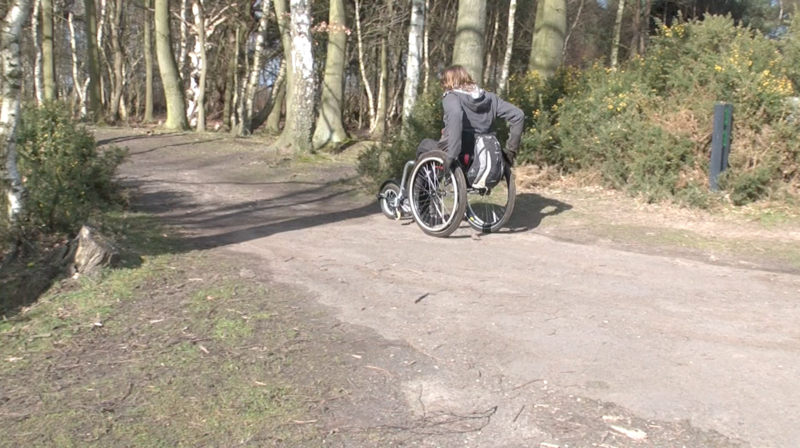 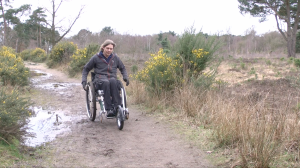 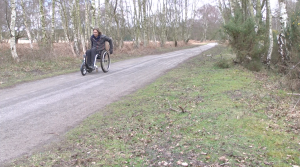 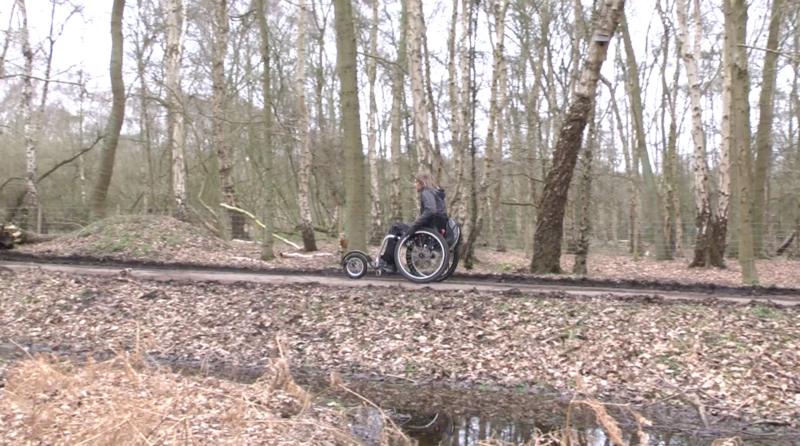 There are many different footpaths that can be explored by disabled people at Skipwith Common and there’s lots of wildlife to see along the way. 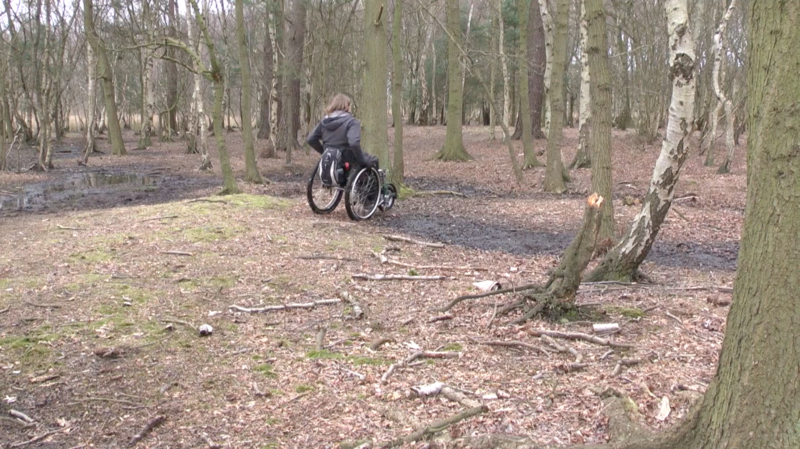 The route is approximately 4 miles long, flat terrain but paths can become very muddy after rainfall. 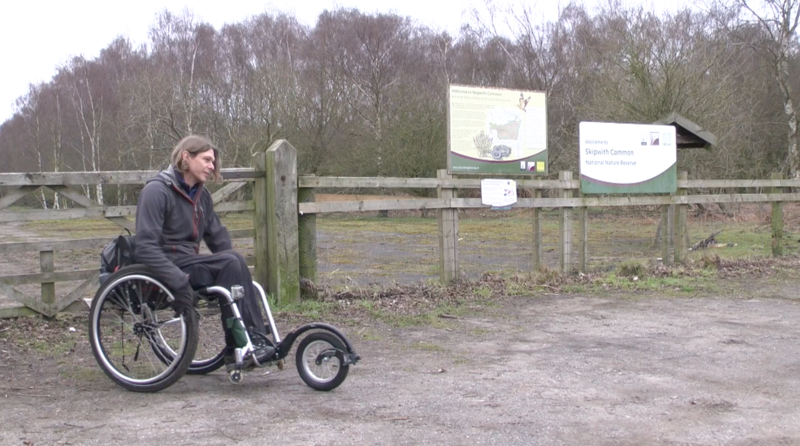 Please note that there are not any public toilets at the reserve.